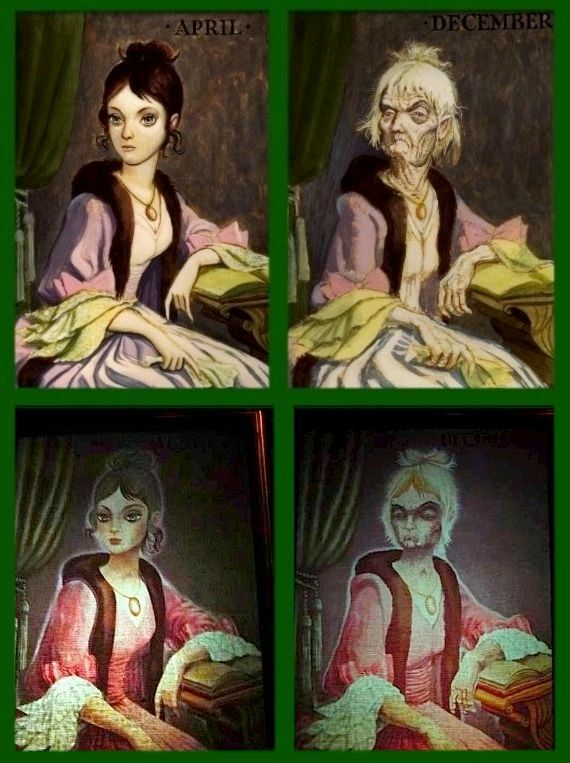 Has the Inspiration for the April-December Portrait Been Found? 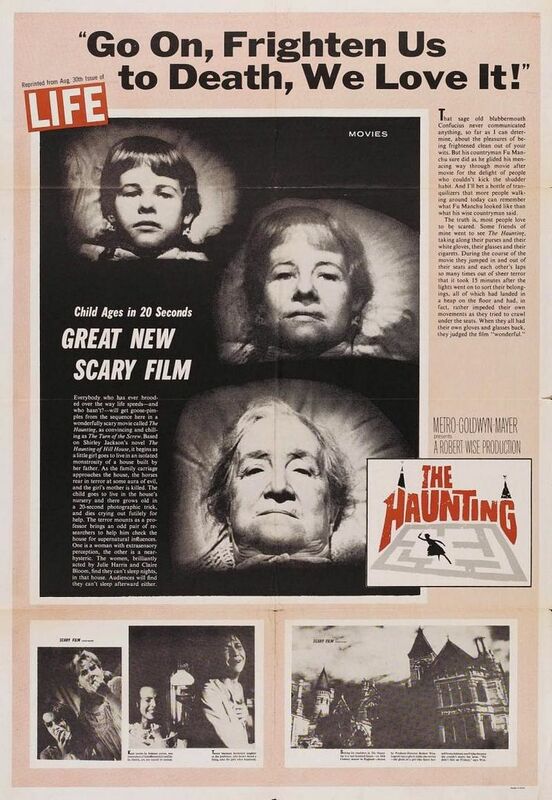 in The Haunting (there's that movie again) was quite possibly the inspiration for April. Case closed? Not really. The thing gets squishier the more you think about it. 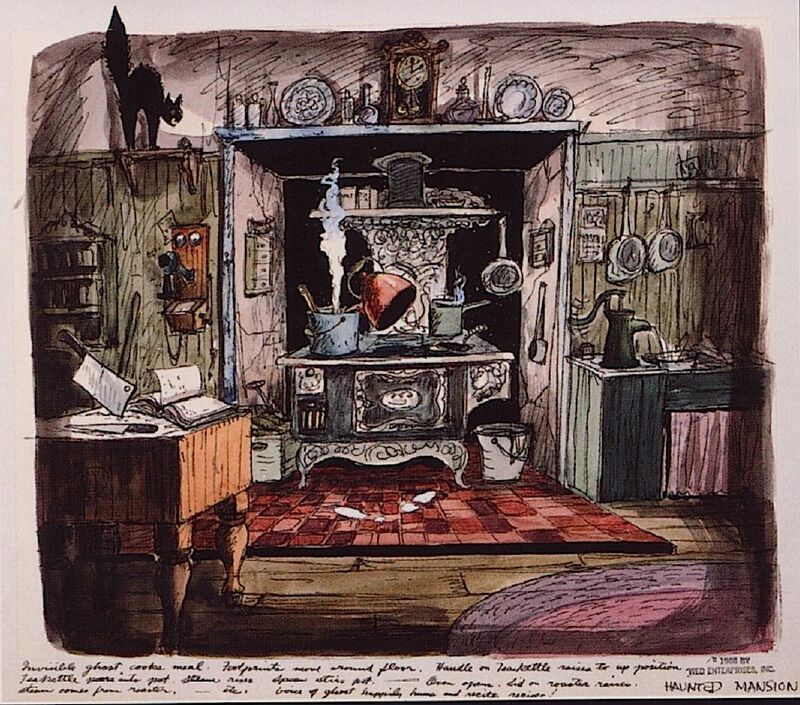 Any early 19th century kitchen would have had a water pump like that one, and if you are setting about drawing a haunted kitchen, the idea that the pump may be busily pumping itself almost suggests itself, doesn't it? 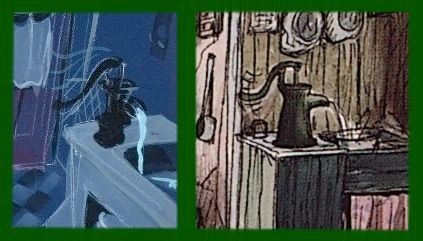 So sure, it's possible that Davis consciously and specifically appropriated Anderson's haunted kitchen, but it's also possible that this is all purely coincidental. It is furthermore possible that Marc did see the sketch at one time but later forgot all about it; meanwhile, the basic idea had gone into his mental file, only to emerge later as an "original" idea. 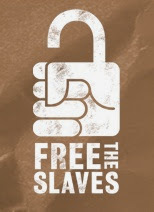 You see how it goes. However cautious we may be, the April-December parallel brought to our attention by Brother Bill is pretty darn impressive. 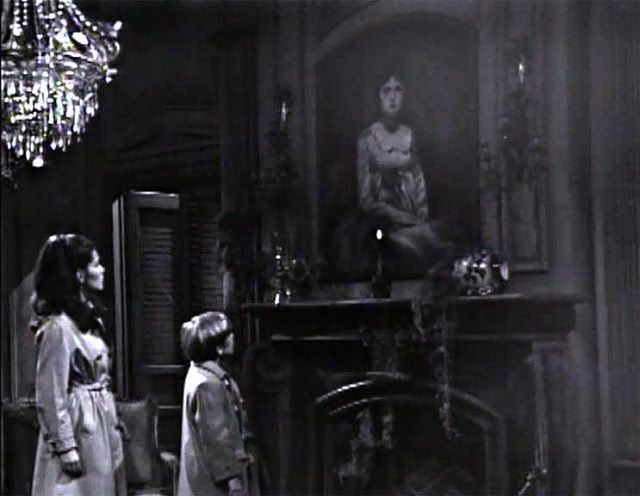 You may recall that in our exploration of the Corridor of Doors in another earlier post, we demonstrated (at least to our own satisfaction) the likelihood that the Gothic soap opera Dark Shadows was a source of inspiration for Marc Davis and perhaps others on the Mansion team. In fact, it would be surprising if the Imagineers did not check out the program, at least once in awhile. 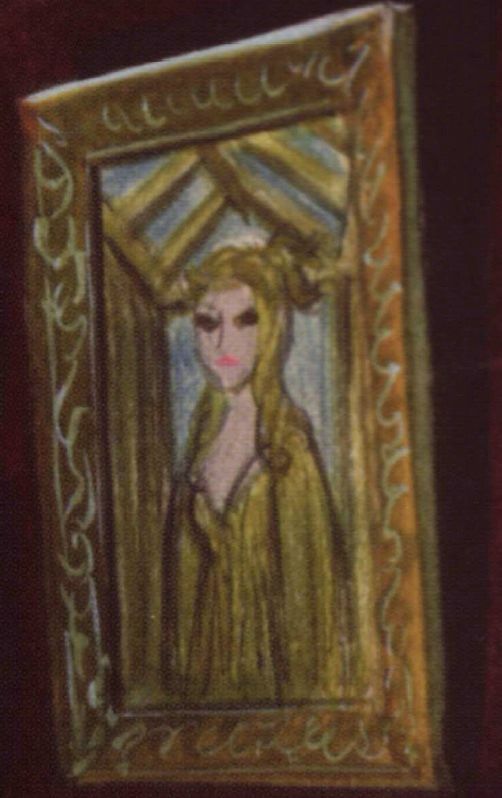 "Josette duPres" portrait, which made its debut in the show in 1966. 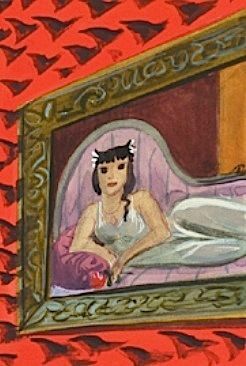 They say the Josette portrait created a bit of a buzz in that it was the first time the show included something unambiguously supernatural. The ghost of Josette steps down from the painting and goes walking about. 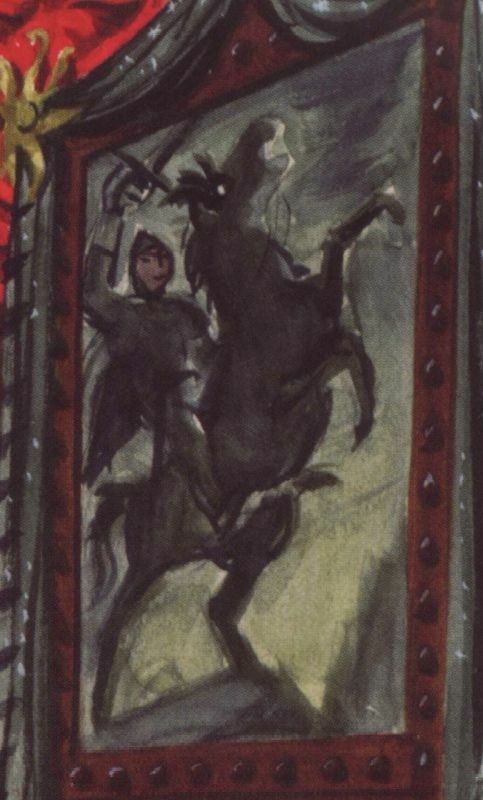 Josette became a continuing character, and the painting turns up in the ongoing storyline from time to time. 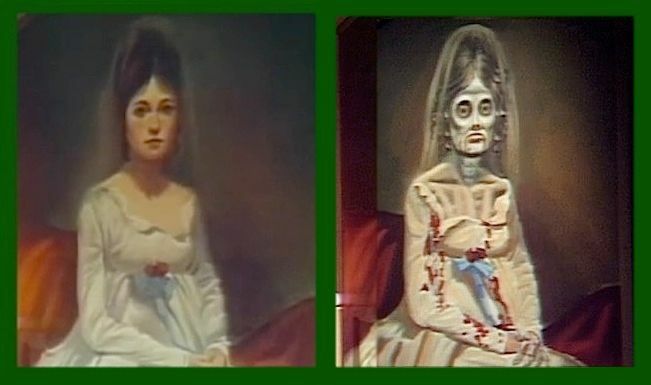 In January of 1968, the painting gradually morphed right before our eyes from a portrait of a beautiful young lady into the corpse of an old woman. The resemblance to April-December is obvious. 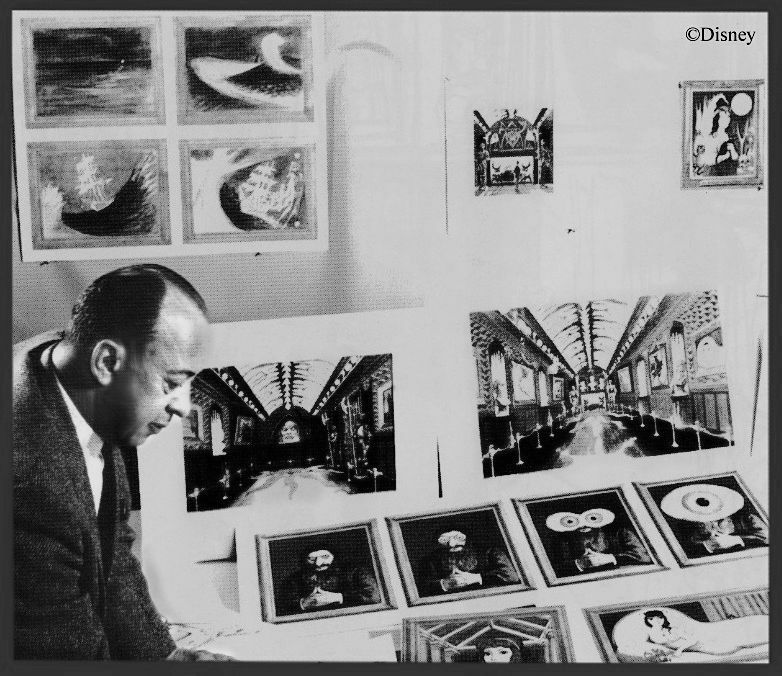 Is January of 1968 too late for this DS episode to have inspired Davis's April-December portrait? It appears not. It so happens that the stretching portraits and the changing portraits were among the very first things Marc worked on when he came on board with the HM project. Most of that groovy stuff dates to 1964. 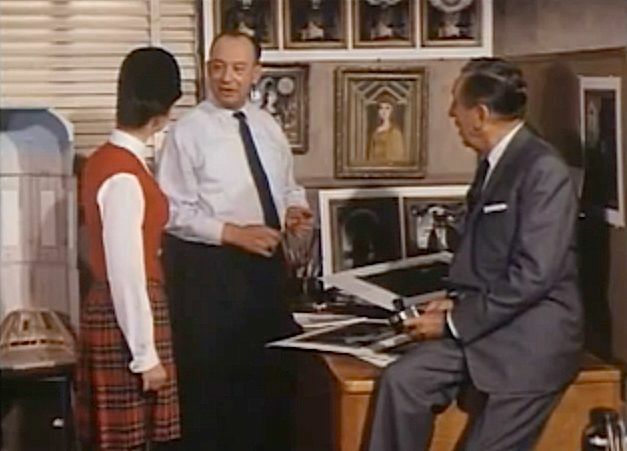 You can see several concept sketches for changing portraits on the walls around Marc in the January 1965 "Tencenniel" TV program and in other old photos, including Medusa, Catlady, the Flying Dutchman, the Black Knight, Jack the Ripper, Dracula, Rasputin, the Witch of Walpurgis, and others. Attic of the HM scale model, which cannot be dated earlier than 1968 and probably should be dated to 1969. 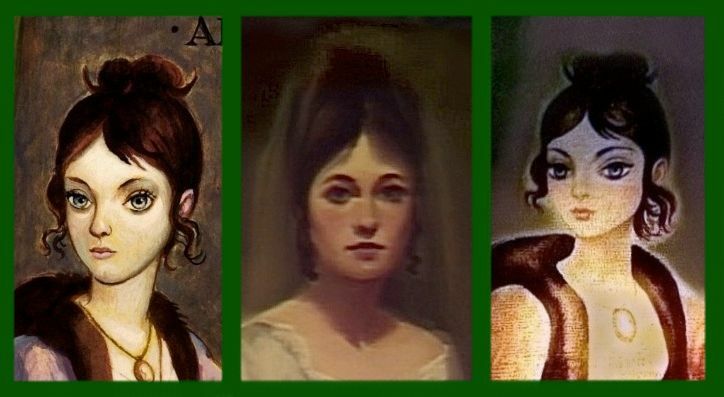 The point is, there is no evidence that April-December existed before the DS episode featuring the morphing Josette portrait aired. April's absence is particularly noticeable when we take into account how often the other changing portraits make appearances. 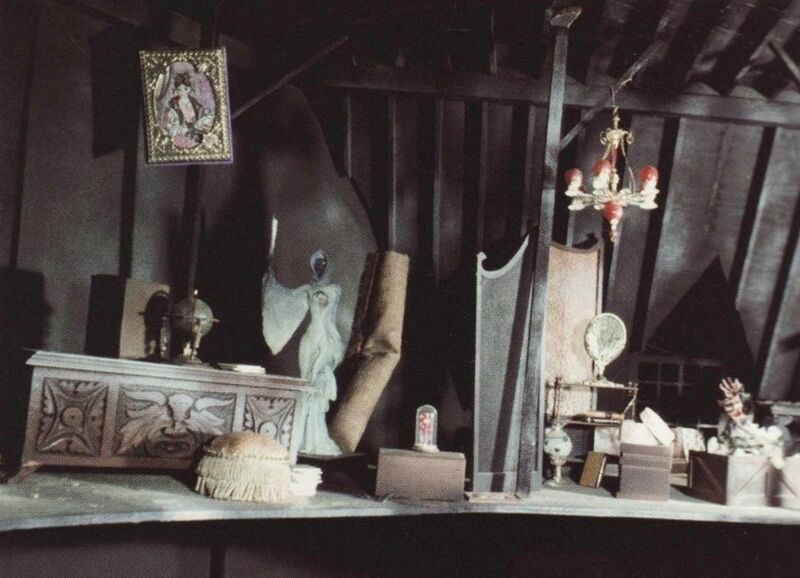 That doesn't prove any kind of connection, of course, but it does mean that there is currently no chronological obstacle to the theory that Marc got the idea for April-December from Dark Shadows. For the record, I am of the opinion that he did. For me, the hair was one coincidence too many. But hold on a minute: Is it reasonable to think someone could take such careful note of Josette's hairdo in a fleeting television image and remember it later? This was before TiVo or even VCR's. You saw a show once, and that would be it. Reruns? Dark Shadows was a soap opera. No reruns. Yes, it's reasonable. 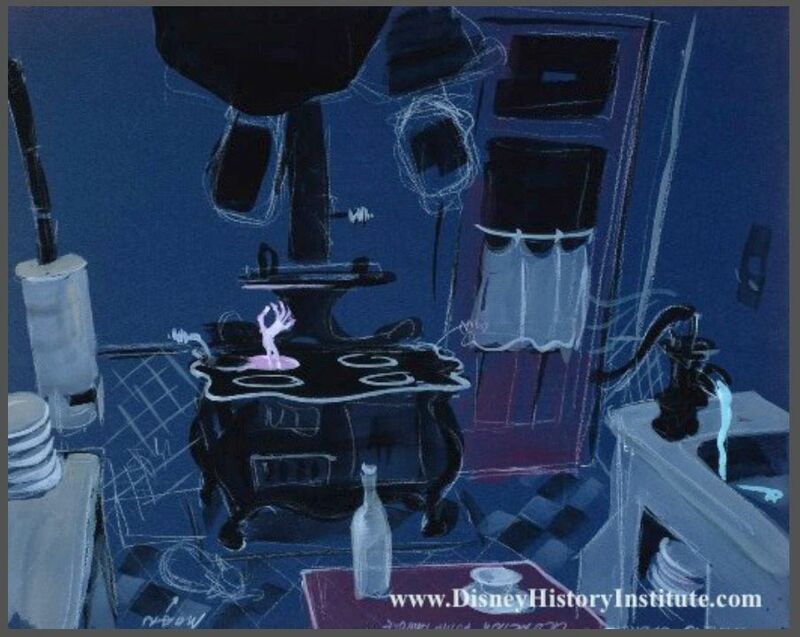 This is Marc Davis we're talking about. 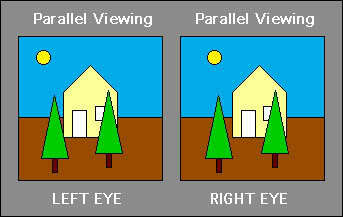 Part of his genius lay in his astounding powers of observation. 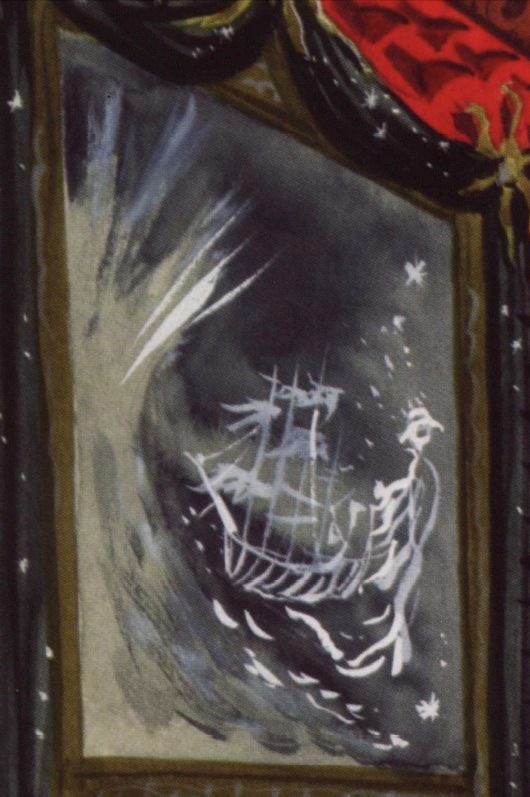 Besides, the Josette painting made further appearances on the show after the morphing episode, so there were fresh opportunities to examine it. I must confess that I have never watched Dark Shadows. 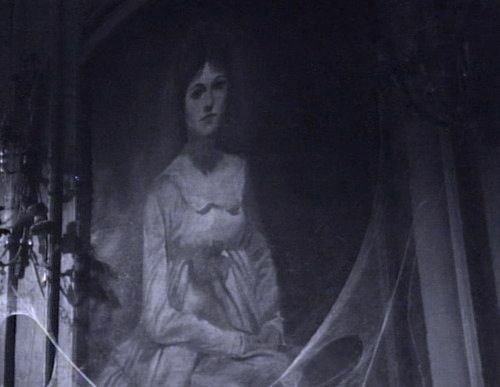 I'm wondering now what else may be found in those 1,225 episodes that might be of interest to those of us fascinated with the history and artistry of the Haunted Mansion.